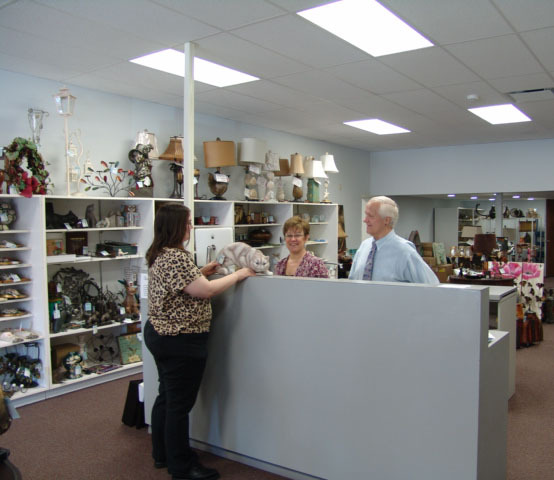 Touch of Class Outlet Store | We have two outlet stores near our headquarters in Huntingburg, Indiana. Stop by if you happen to be in Southern Indiana. 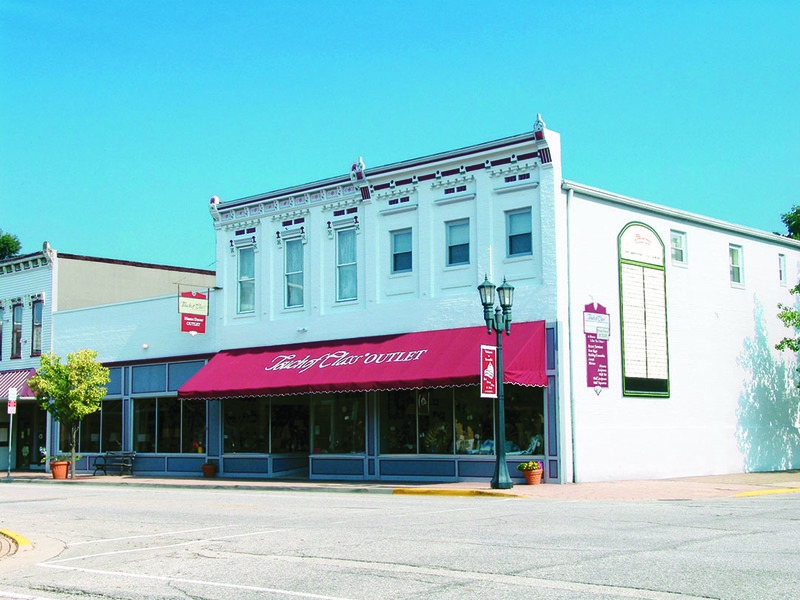 We have two outlet stores near our headquarters in Huntingburg, Indiana. Stop by if you happen to be in Southern Indiana.